Most professionals identify dust, dirt and other debris as the number one cause of equipment failure. 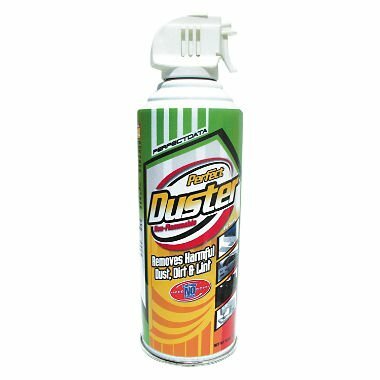 This Power Dusters formula helps extend the life and performance of your equipment. Capacity Volume: 10 oz Packing Type: Can Refillable: No Propellant: 134A Liquefied Gas. If you have any questions about this product by Perfect Data, contact us by completing and submitting the form below. If you are looking for a specif part number, please include it with your message.